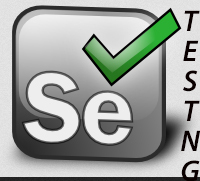 Selenium is one of the best automation tools in the market. TestNG is the next generation Java Unit Testing framework. Together they can be used to automate a lot of applications having a GUI. You can install Eclipse by downloading the zip package from Eclipse Foundation. Choose Eclipse IDE for JAVA EE Developers. Make sure you have Java 1.7 installed on your machine before you start eclipse. Download the Selenium Java zip from Selenium Java downloads. 1. Start Eclipse and create a project. 2. Make sure you add all the jar files downloaded from Selenium, including those present in libs folder. Also add the TestNG library. 4. Run the project as a TestNG test. If everything goes well, a search query will be entered in the Google search box. Very Nice and Very helpful for beginners like us. Thanks Again.. 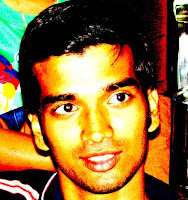 Please explain TestNG more for beginners with Selenium webdriver.